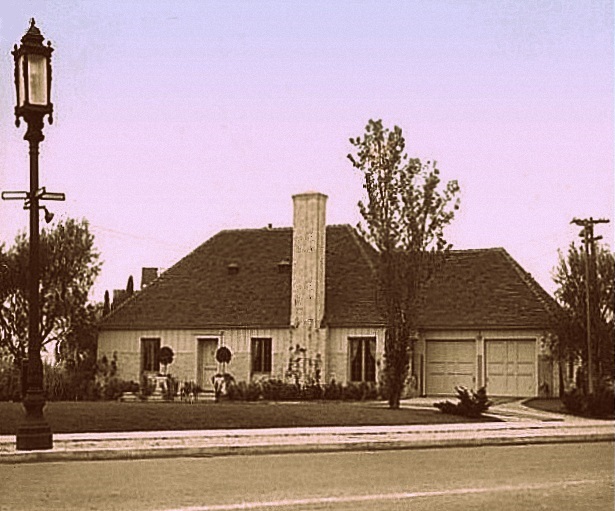 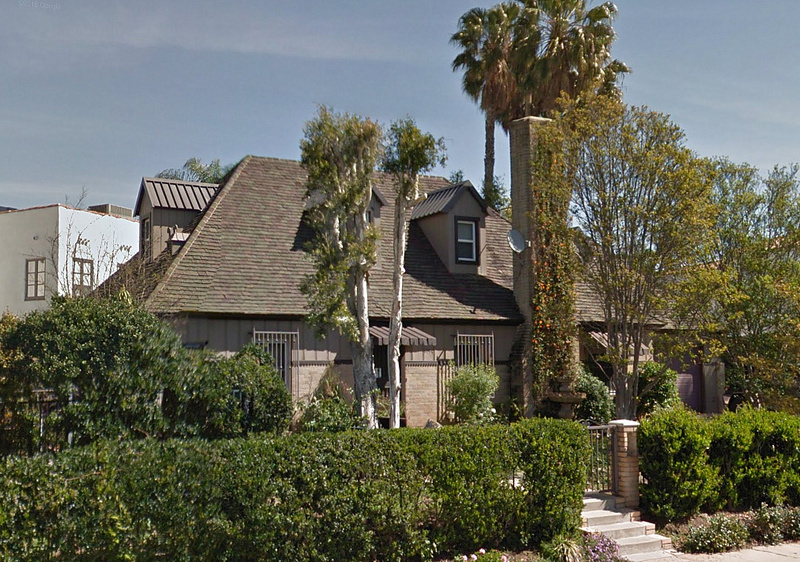 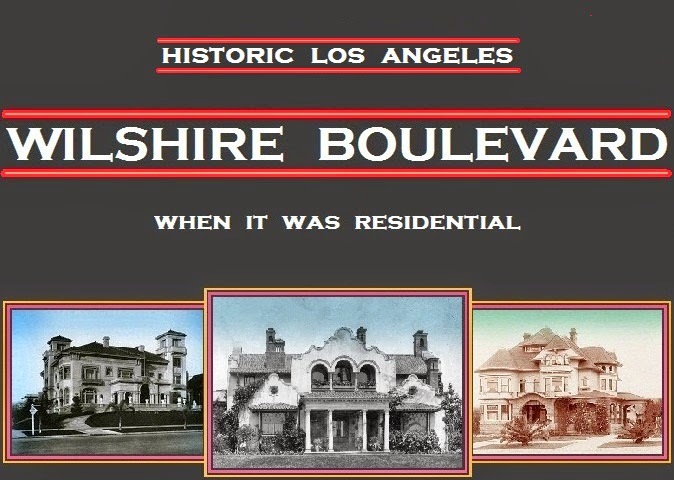 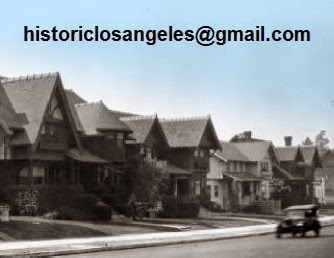 One of Wilshire Boulevard's most modern houses lasted on its lot at the southwest corner of Windsor Boulevard for barely a year. 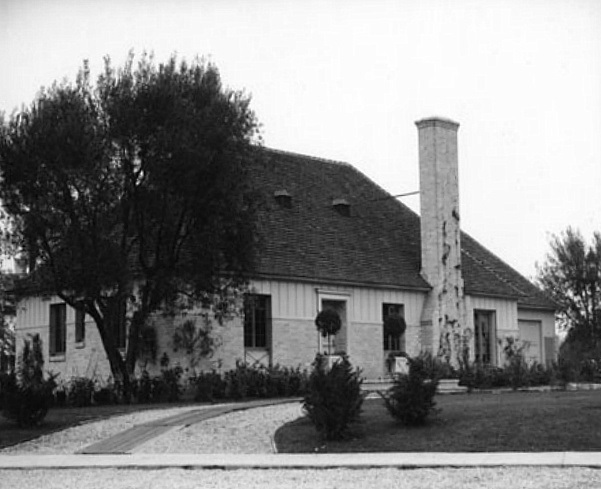 It wasn't a matter of fire, with its innovative steel construction rendering it virtually fireproof; rather, it was moved to Carthay Circle where it stands today. 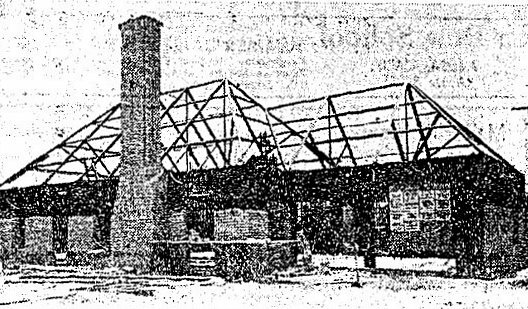 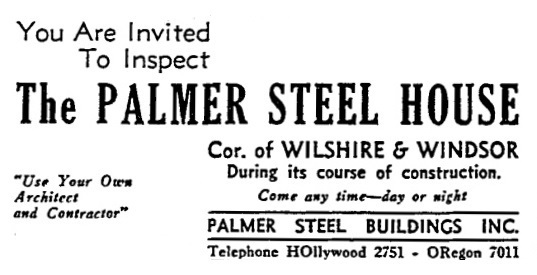 in the Times May 27, 1934, the ad below on April 29.